Basilico Crema will deliver the elegance you’ve been yearning. 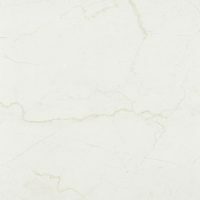 Basilico Crema is an attractive ceramic tile that is suitable for use both a wall tile and as a floor tile in interior applications. 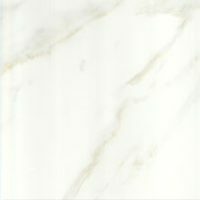 It is cream in colour and features a stunning soft, marble-like pattern with a high-gloss finish. It simply exudes elegance. 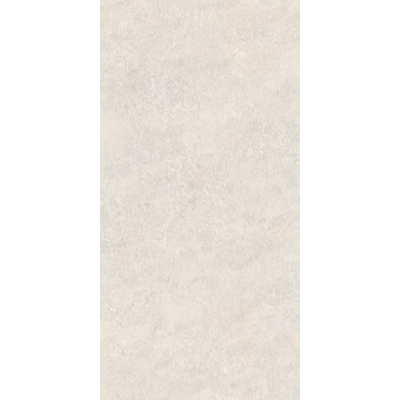 The Basilico Crema ceramic tile is available in a standard size of 30x60cm and is sold per square metre. It is also available in coordinating 30x60cm feature tiles. With stunning looks, Basilico Crema also offers superb design flexibility. Due to its neutral colours, it can be paired with a range of colour schemes. It also complements both traditional and modern décor, making it the perfect choice for your home. 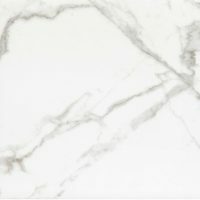 As a superior product, the Basilico Crema ceramic tile exhibits quality manufacturing that is unmatched by its counterparts. It is made out of durable and high-quality ceramic and is built to withstand the test of time. Trust that this ceramic tile will look good as new even several years after installation. For elegant ceramic tiles in Perth, choose the Basilico Crema at Ross’s Discount Home Centre.